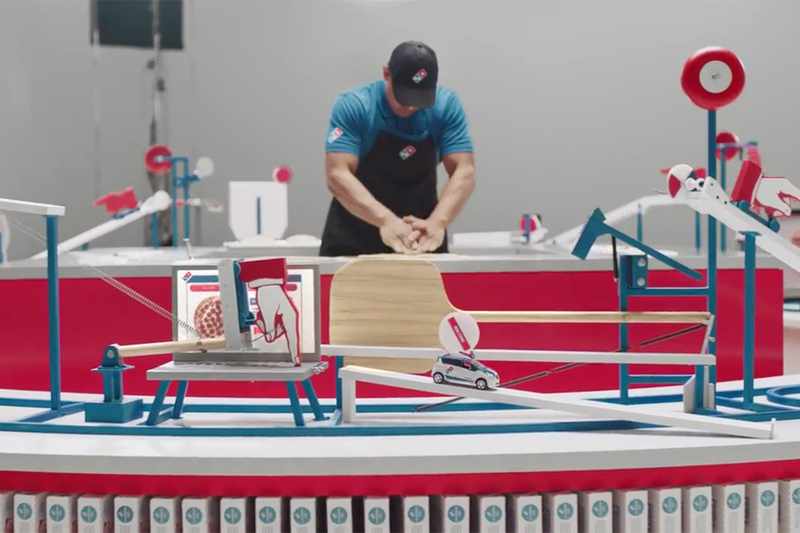 Domino's has led the pack in terms of brand tech innovation, with offerings like ordering via Twitter, emoji and Google Home, all now showcased in a Rube Goldberg-themed spot that debuted today. 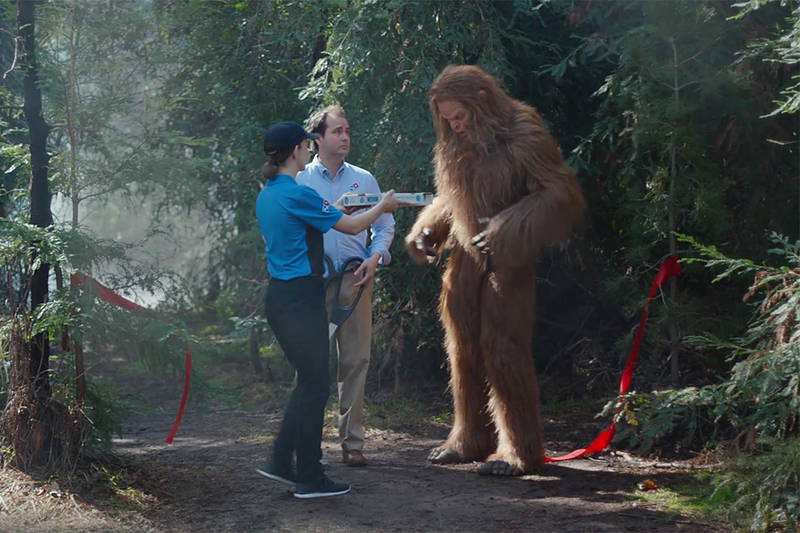 Alongside the new ad, the brand adds another digital offering to its oeuvre--a video game. 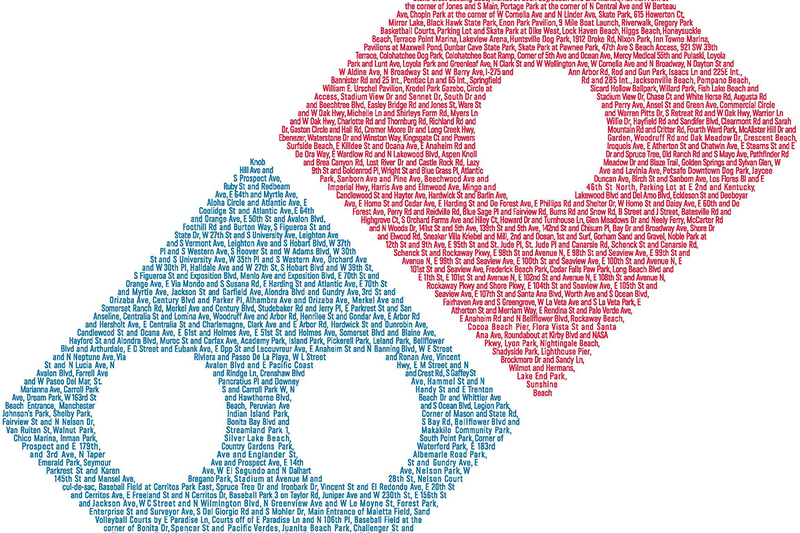 Joining other fast feeders who have leveraged gaming to promote their brands --KFC previously debuted one in its "Hall of Colonels" while Chipotle created a "Space Invaders"-inspired game to tout its natural ingredients-- Domino's has dropped "Piece of the Pie," a mobile game which offers six physics-themed challenges that further build out the Rube Goldberg world of the accompanying ad. 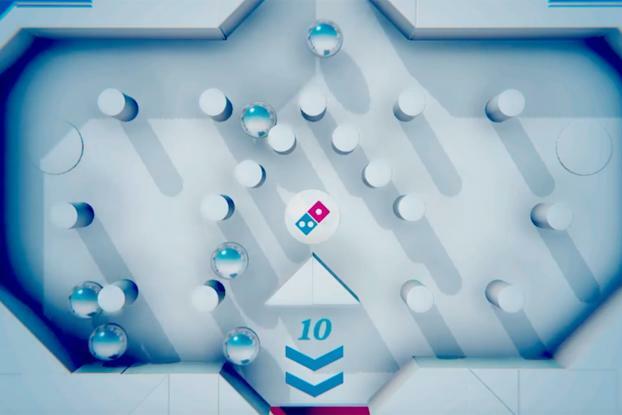 Players control gizmos like a pizza-cutter mobile, or, just a plain old meatball, through fairly challenging roller-coaster and pinball-inspired obstacles. The campaign promotes the brand's loyalty program, which lets customers can earn points through ordering in-store, online or by the phone. 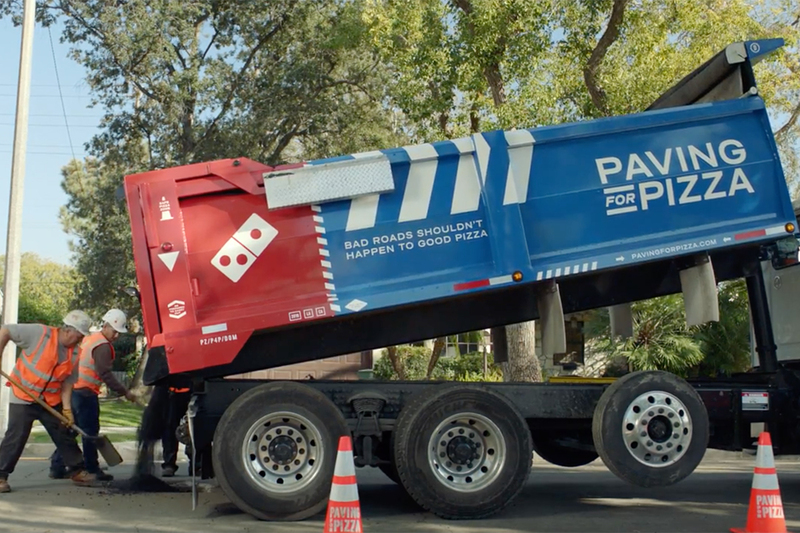 Now, with "Piece of the Pie," they can add gaming skills to the list of ways they can score pies.